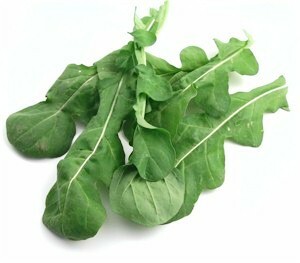 Arugula is a winter green, making this a fabulous choice with other winter favorites of fennel root and oranges. Be sure to use pearl or boiler (small) onions which contribute a sweeter taste than other onions. In a mixing bowl whisk together the olive oil and lemon juice until thickened and whisk in chopped pearl onions. Add salt and pepper to taste. Peel the oranges and separate pieces, carefully removing all covering and pulp. 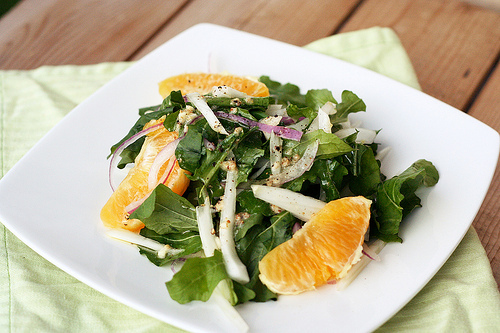 In a salad bowl, toss together the arugula, fennel root, and red onion. Add dressing to coat nicely. Add orange slices and toss gently. 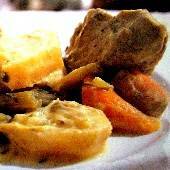 Add more salt and pepper to taste and serve.